Could Nolan’s lifelong fear of drowning be connected to the spooky cabin from his nightmares, and the lake surrounded by creepy, crawling mist? 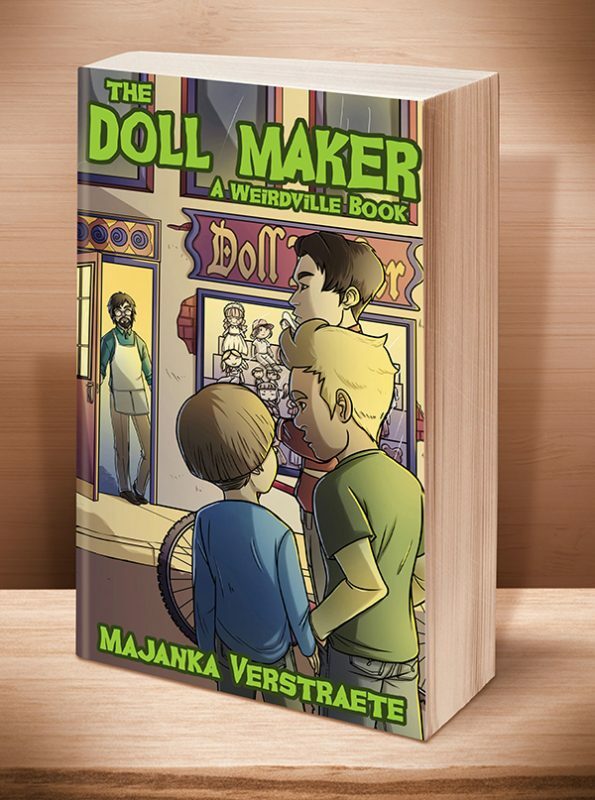 In an attempt to help Nolan get over his fears, his Dad signs him up for a summer camp near Lake Weird. 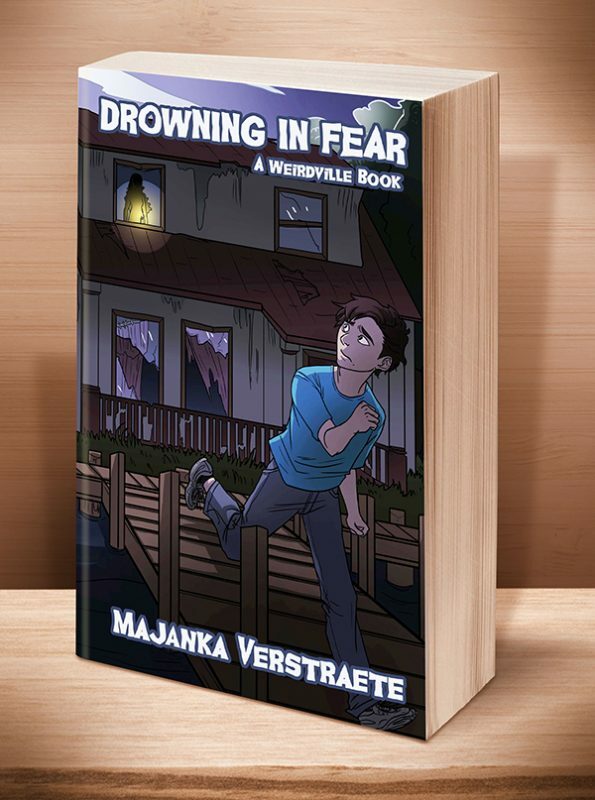 Ever since Nolan heard the news, he’s been having nightmares about an abandoned cabin near a lake, and about him drowning in water thick as blood. 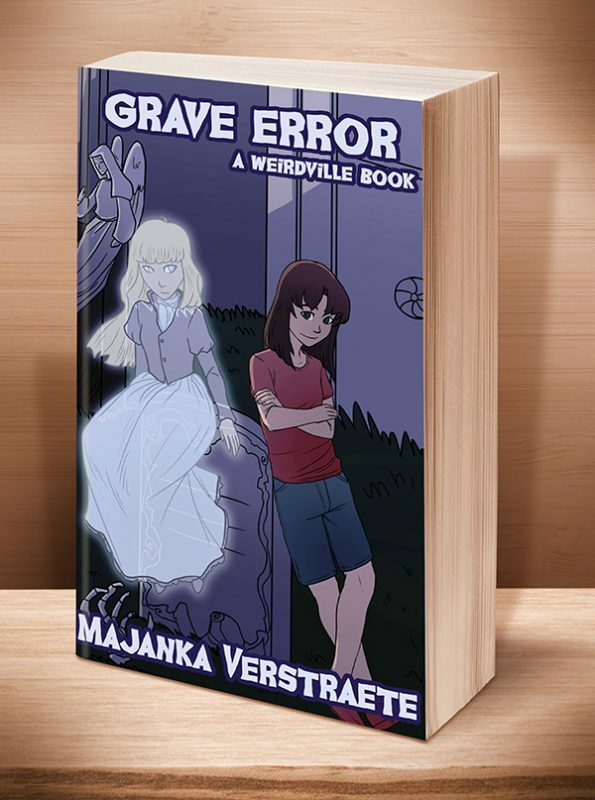 He’s certain his nightmares are related to his fear of drowning, but when he arrives at summer camp, and finds out there’s a cabin near Lake Weird that matches the withered cabin from his nightmares, he realizes something more sinister is going on. 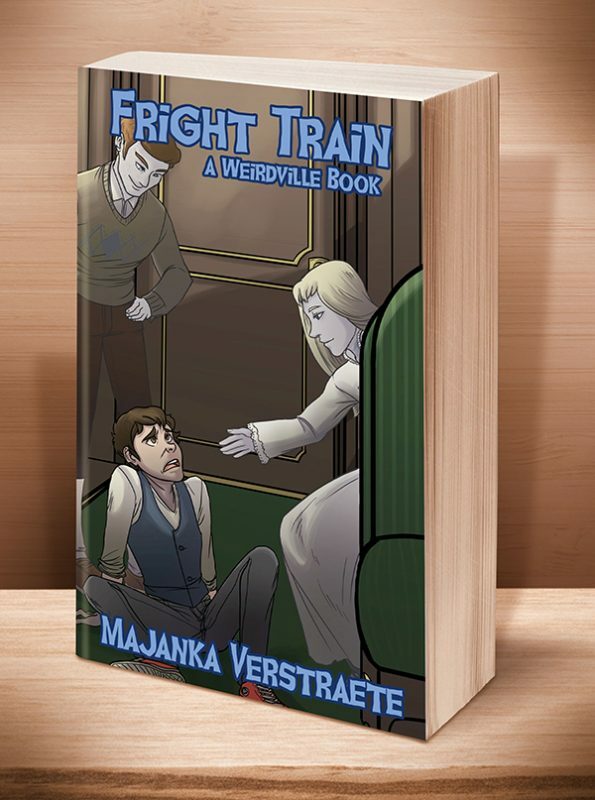 Click the BookBub button to keep informed of special deals on this book and others by Majanka Verstraete. Just FOLLOW her on BookBub, and be sure to BOOKMARK her books as “Wanted (Deal Alert)”–that way you won’t miss out. 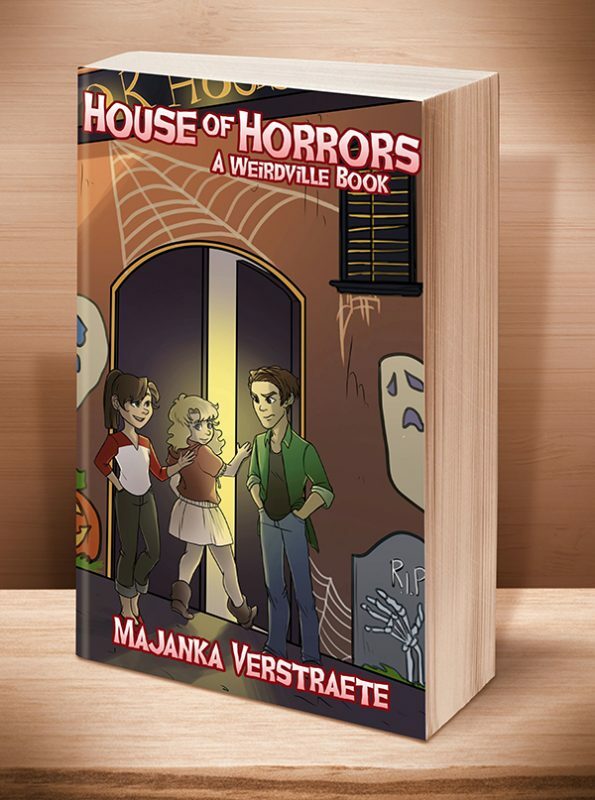 This chapter book, the fourth in the Weirdville series, is ideal for kids as young as 6 or 7, and as old as 11 or 12, depending on reading level and parental involvement. 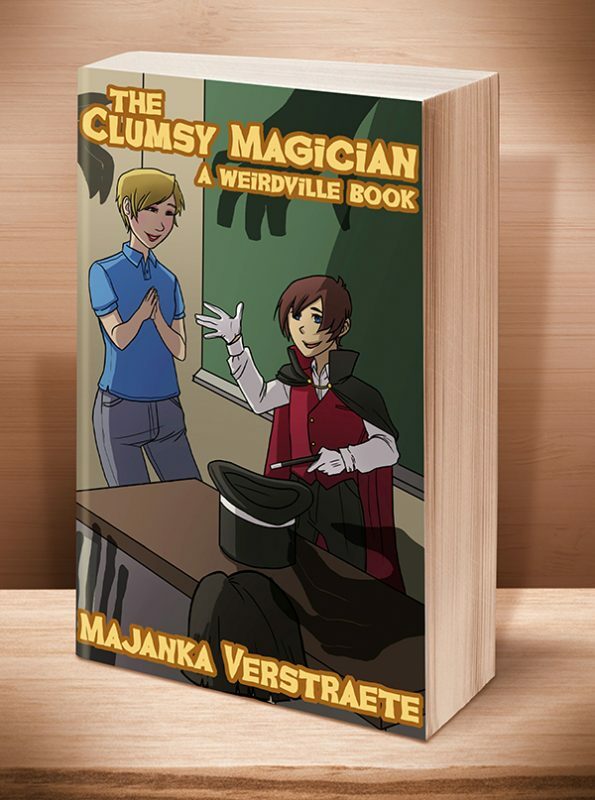 This entry was posted	on Monday, September 8th, 2014 at 7:14 pm	and is filed under . You can follow any responses to this entry through the RSS 2.0 feed. Both comments and pings are currently closed.